Lake fish and Piedmontese meats are served in a breathtaking setting in this recently refurbished restaurant. It is the ideal place for an intimate romantic dinner as well as for groups of family or friends. Booking is advised at weekends. 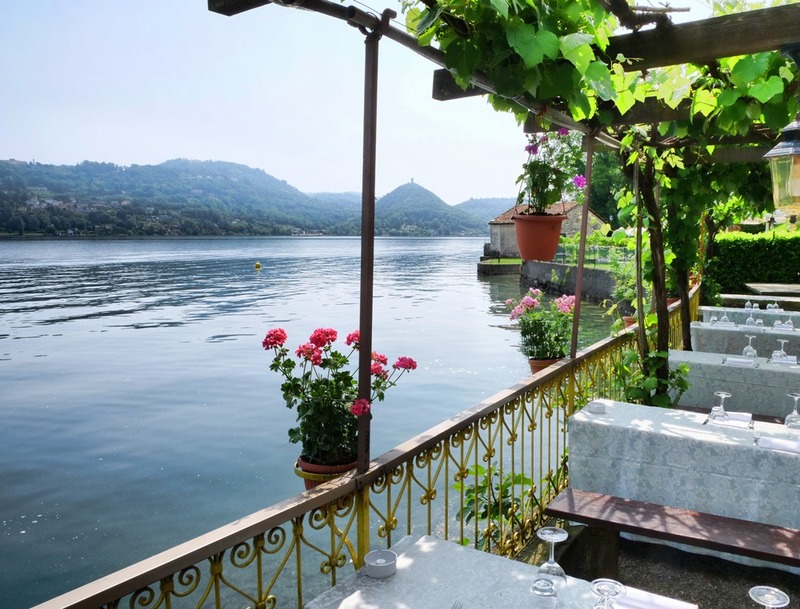 With its pretty pergola along the lake front, it is reached by way of the main road leaving San Maurizio d’Opaglio. 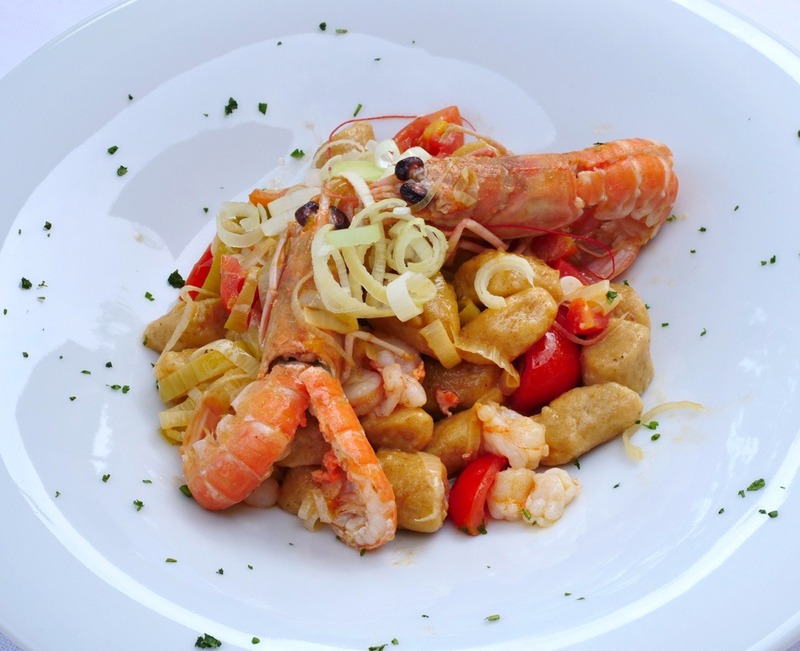 Come and visit us at Ristorante Da Venanzio to taste our meat and fish specialties. We are open with a tasty menu for both lunch and dinner. At the Da Venanzio Restaurant in San Maurizio D’Opaglio, you can satisfy your palate with many fish and meat specialties. Our staff is attentive and kind, will welcome you and advise you. Our cooks are imaginative and experienced and our tasty and wholesome ingredients. We always offer you a very fresh fish. Come to us for your couple’s dinner or with friends, you will not regret it.